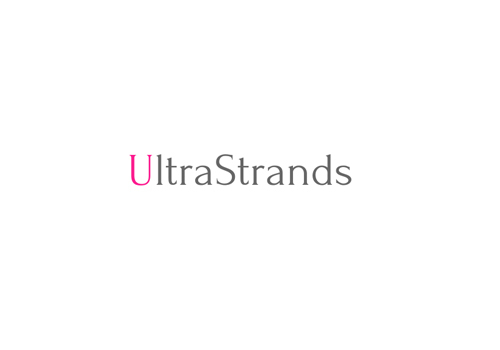 The Ultrastrands Hair System is a light and versatile volumizing solution created for men and women with fine to thinning hair. Ultrastrands Hair Systems are so versatile that wearers can afford to wash, treat and even colour their own hair whilst system is installed. Available in a variety of colours, lengths and textures the Hair System has been designed to blend seamlessly with ones natural hair.